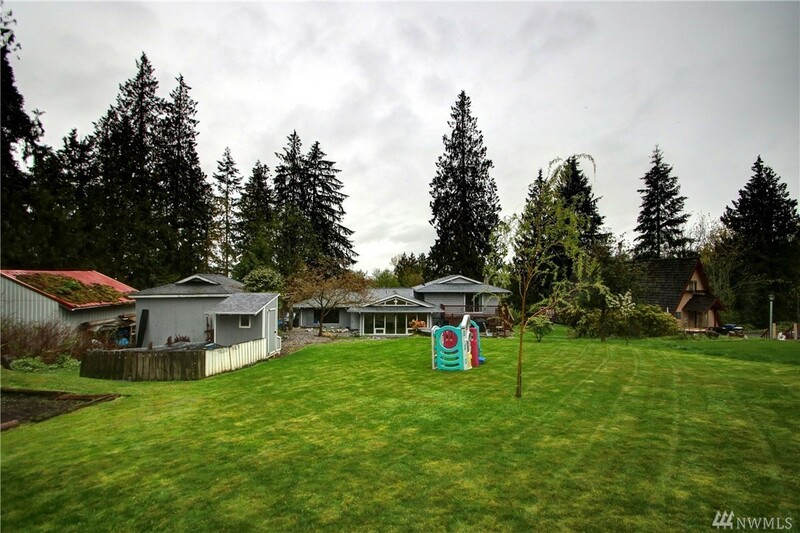 Handsome Home on 0.45 Acre Lot. 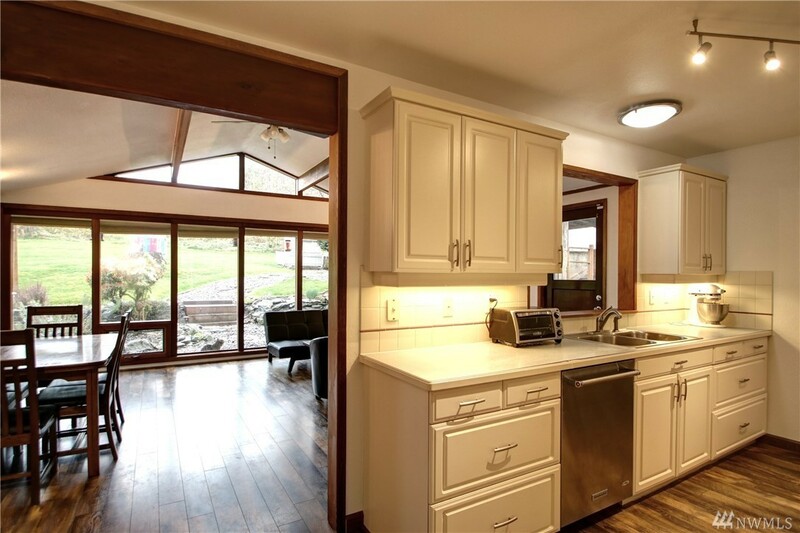 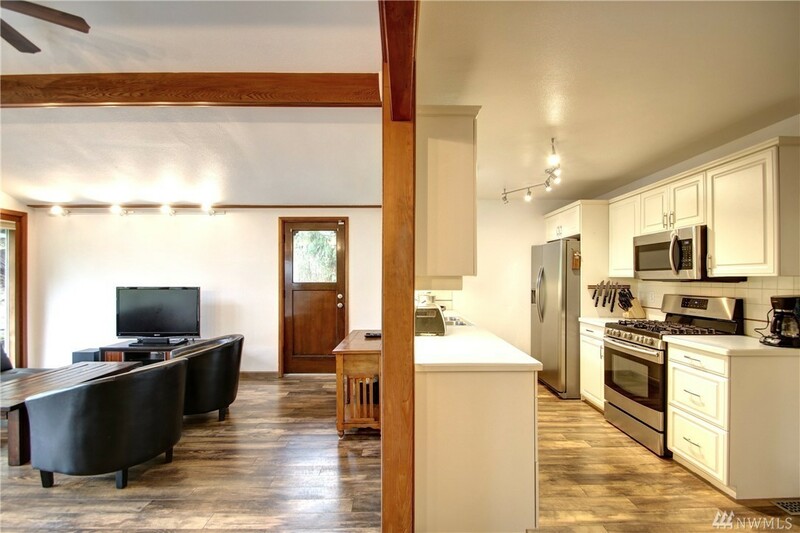 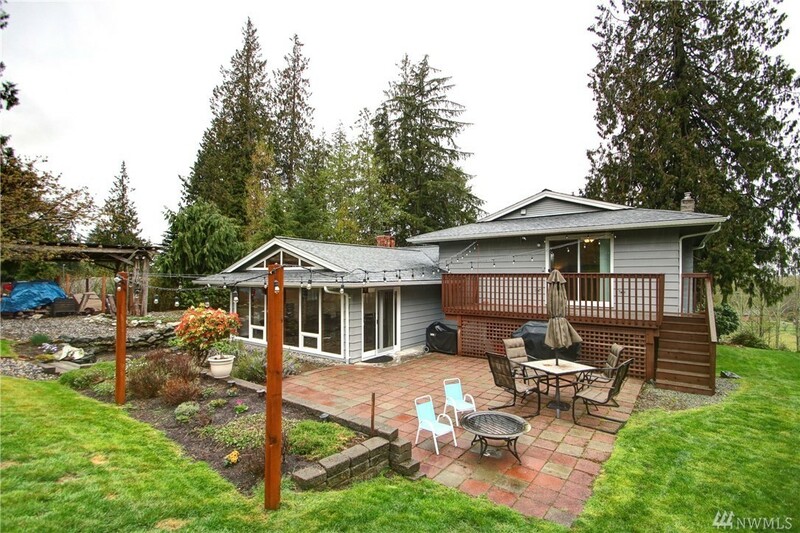 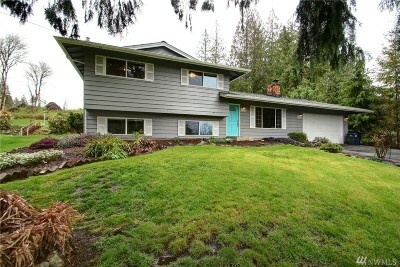 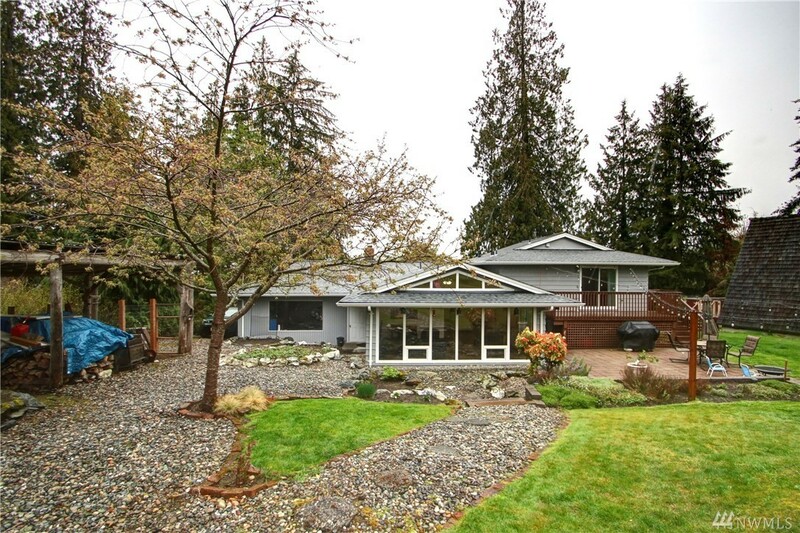 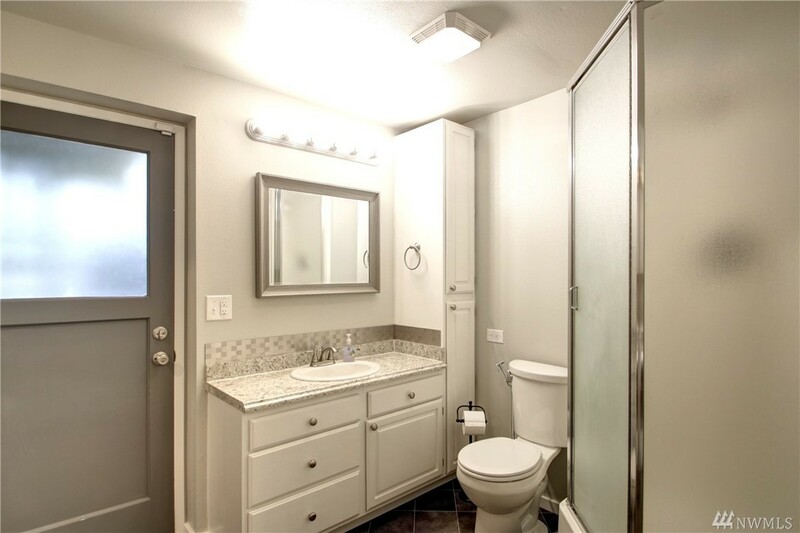 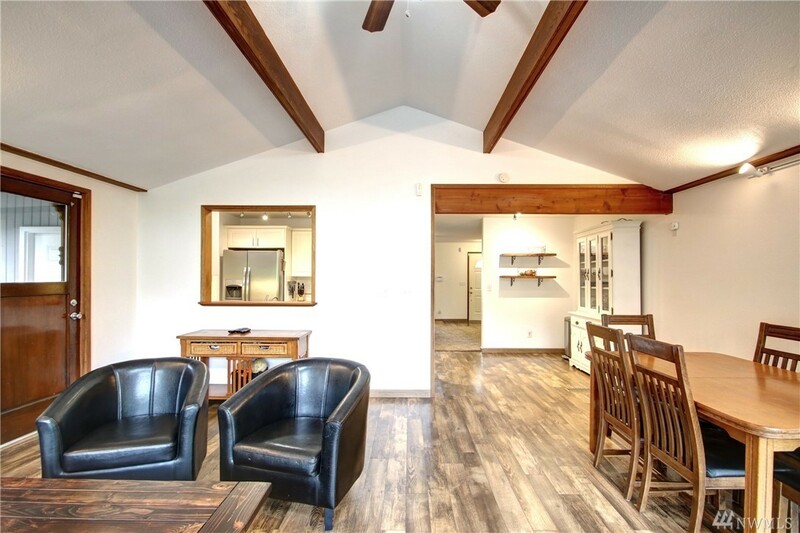 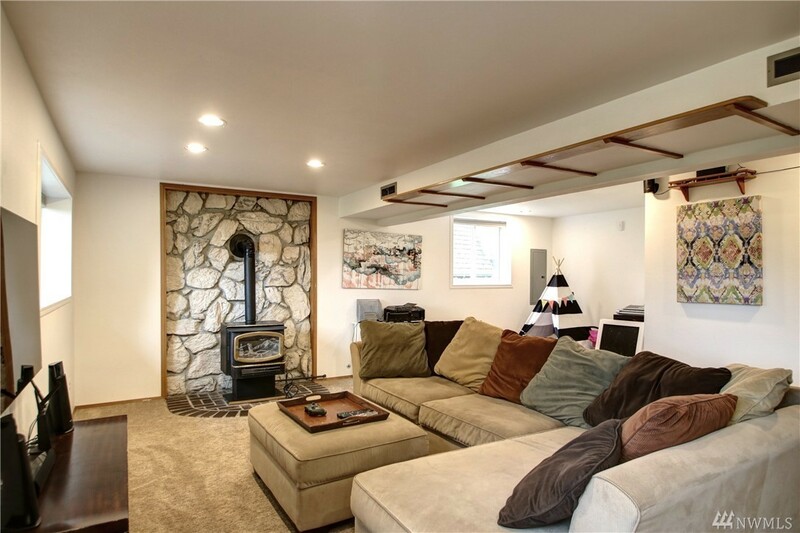 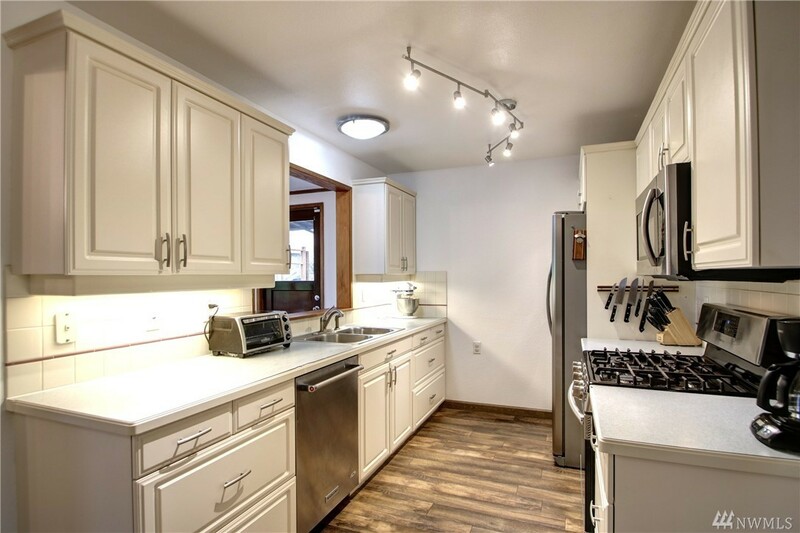 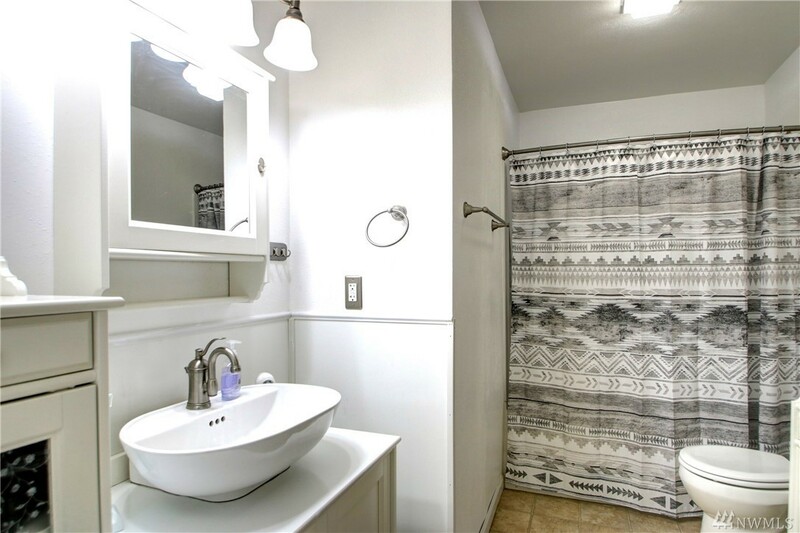 On the edge of town, this 1980SF 3BR,1.75BA remodeled tri-level home has amazing features. 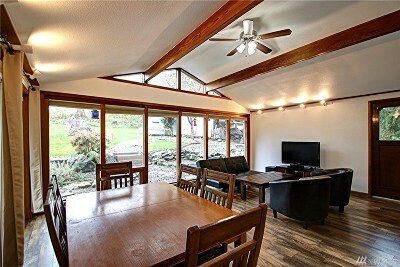 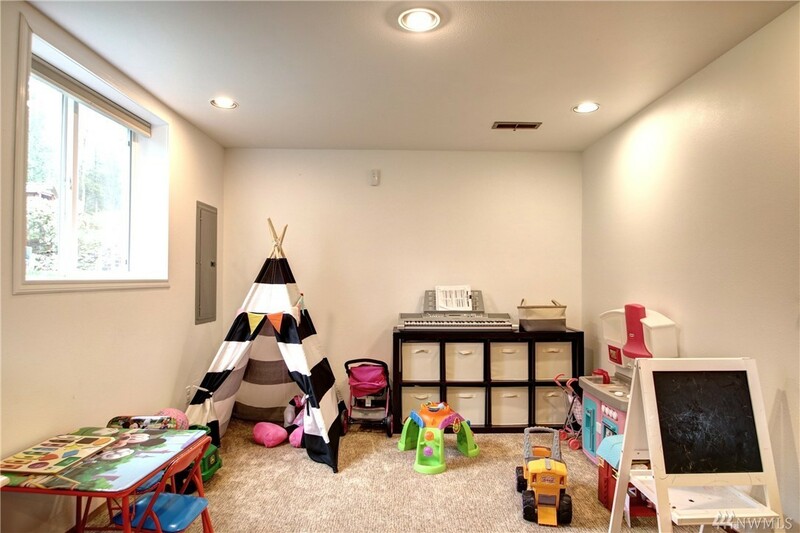 Something on everyones wish-list, you'll have three living areas; the living room w w/b insert, the dramatic vaulted sunroom, and the rec room in the basement. 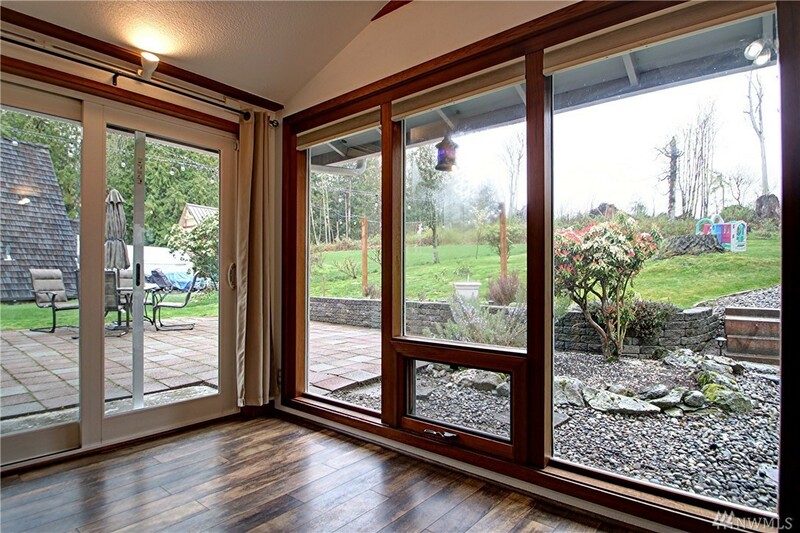 Master opens to a sunny deck area. 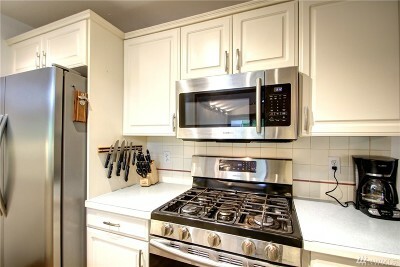 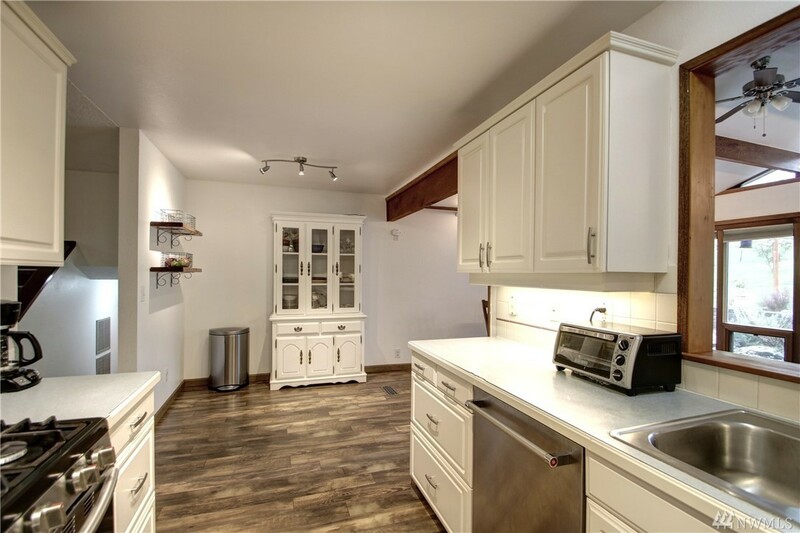 Galley kitchen w upgraded SS appliances. 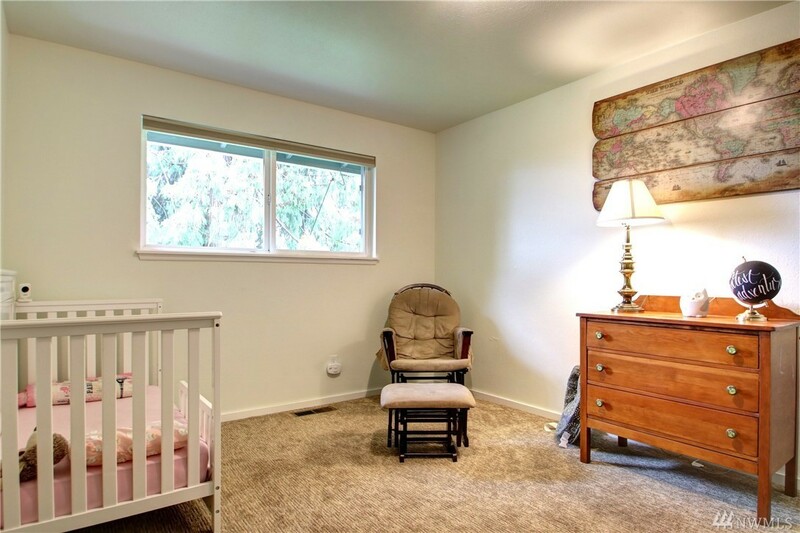 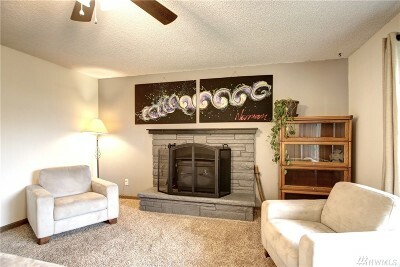 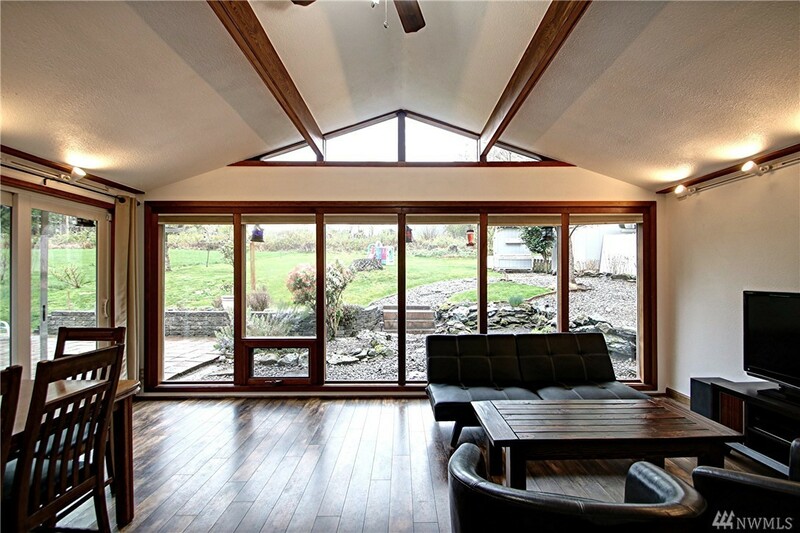 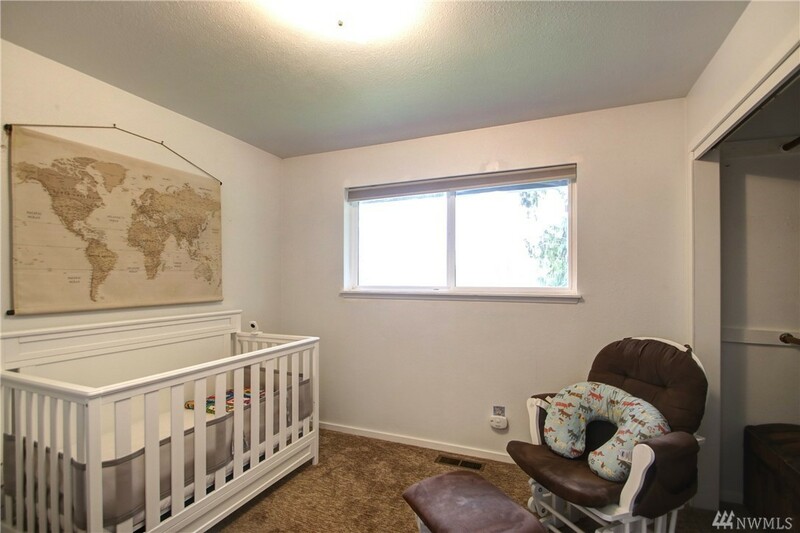 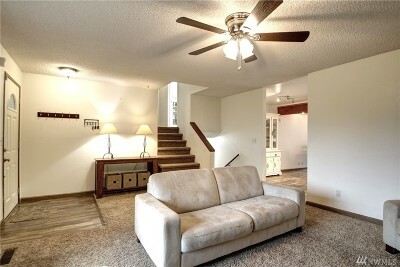 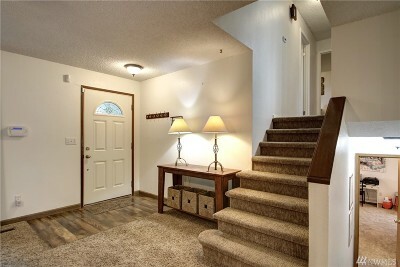 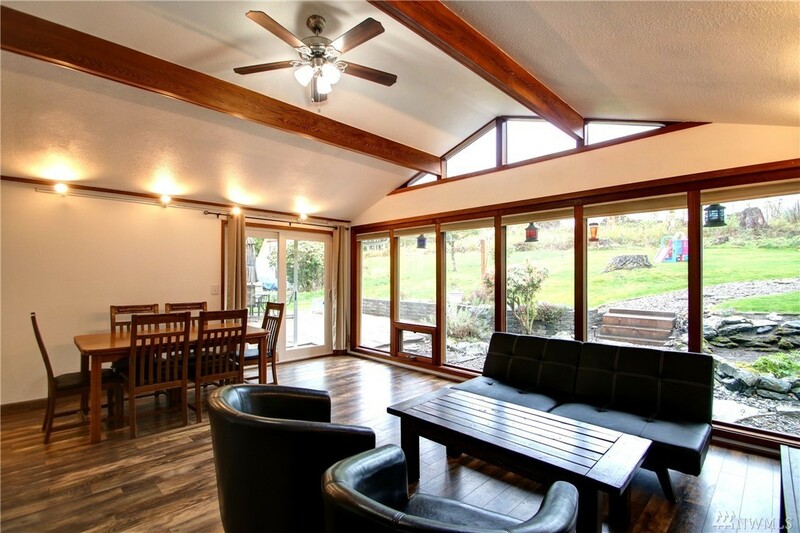 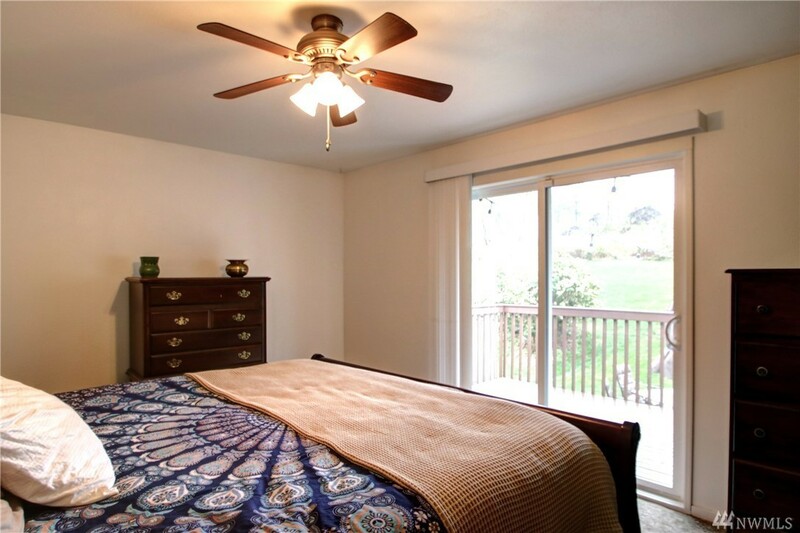 The rich carpeting and new flooring throughout the home are inviting. 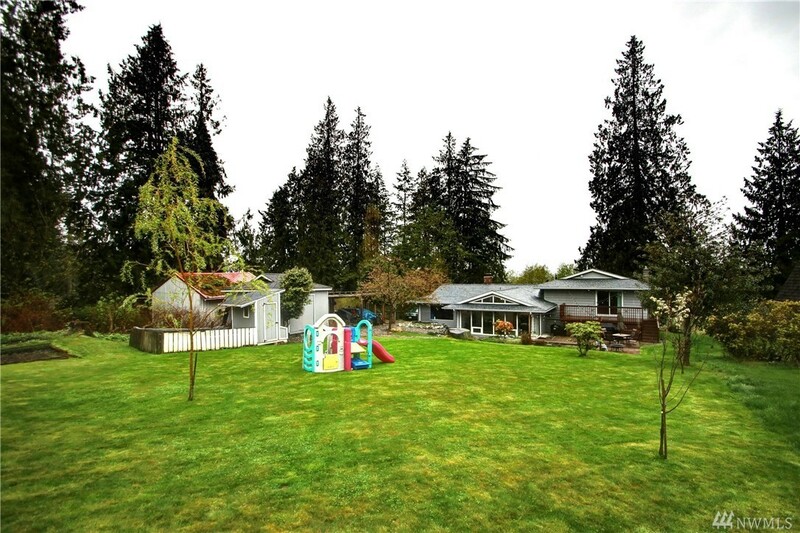 Huge back yard has a potting shed, chicken coop & lots of garden area.